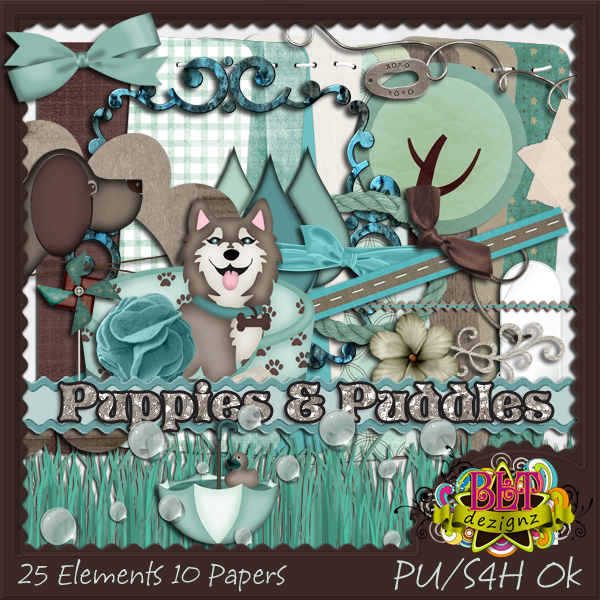 BLT Dezignz: New Designer Collab at Country Corner Creations!! 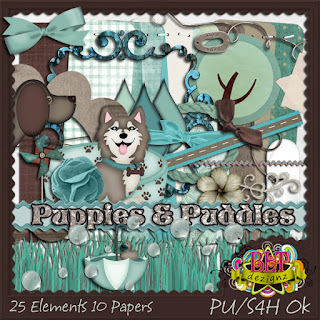 The New Monthly Collab is now available at Country Corner Creations. It has products from 14 Designers of the store!! It is available for $7.50 or free with the purchase of $7.50 or more! Here is my contribution to the collab!